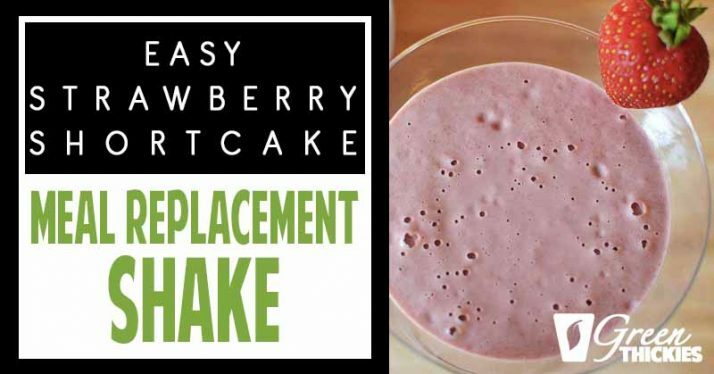 This Easy Strawberry Shortcake Smoothie can also be easily turned into a complete meal replacement if you include the optional extra healthy fillers such as oats. This is all my favourite flavours and textures in one drink. A juicy strawberry with the taste of melt in the mouth crumbly shortcake. 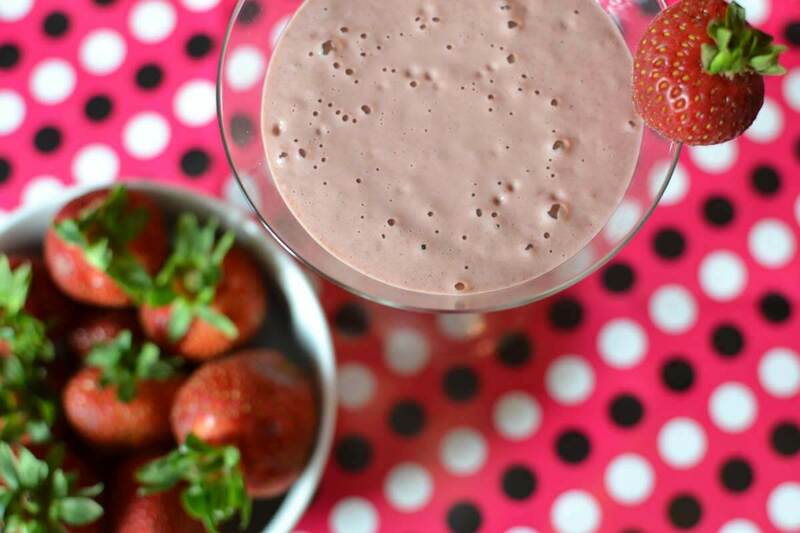 Get all these great desserts flavours without the guilt in this smoothie. 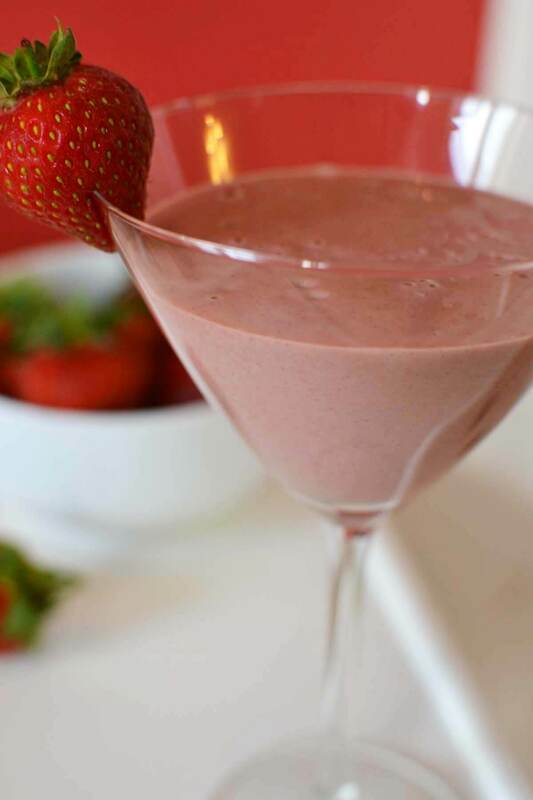 After the success of the first dessert thickie in the series, the Healthy Apple Pie Smoothie, this Easy Strawberry Shortcake Smoothie will do a similar job of satisfying those sweet cravings for desserts. 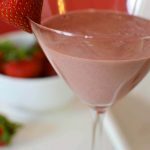 This smoothie will really appeal to children, or anyone with a sweet tooth, especially those who love biscuits and desserts. Optional: 1 cup of leafy greens (e.g. spinach) OR if you run out of fresh greens, add 2 scoops of Amazing Green Powder for an extra healthy green boost. Please rate this recipe and leave a comment. 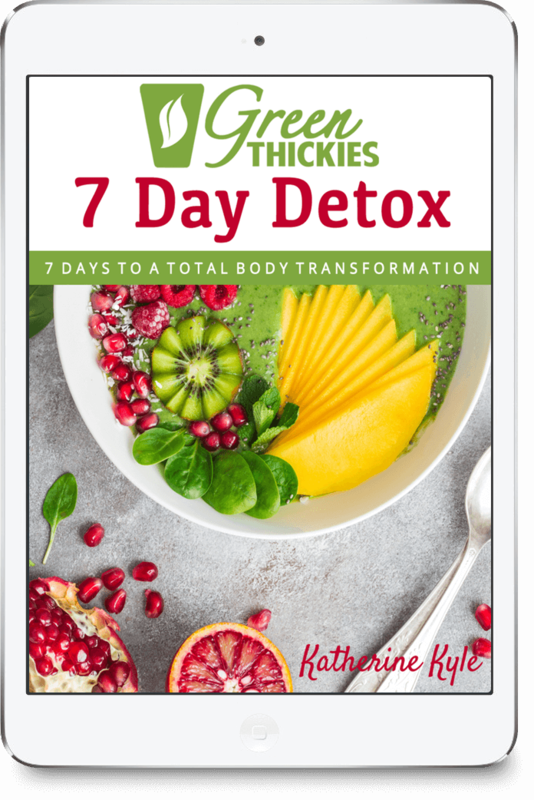 Help to spread the word about Green Thickies and share this recipe. Many thanks and blessings to you. 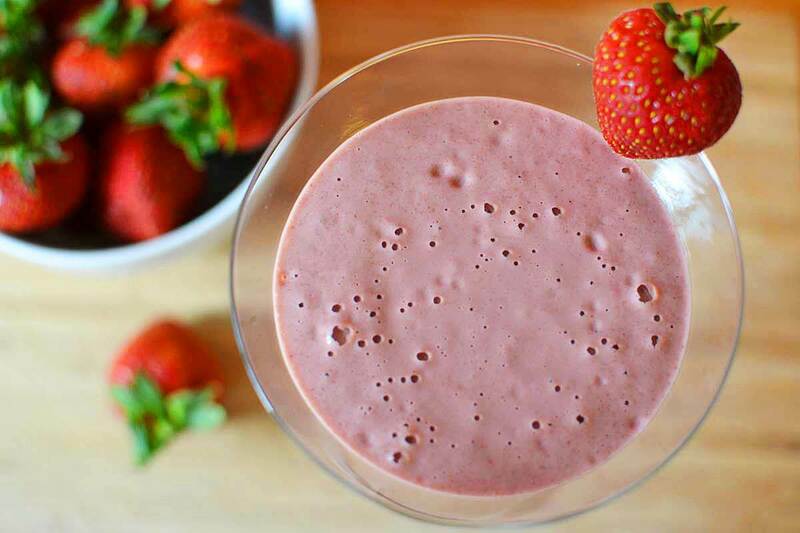 What an amazing smoothie recipe. It is made with all of my favorite ingredients and the best part is that you use non-dairy milk and cashew nuts. So nutritious and delicious! Thanks Deborah. 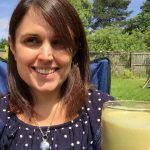 This is one of my favourite smoothie recipes as I have such a sweet tooth! Great to hear from you! Wow, this is the most delicious green smoothie I have EVER made!! 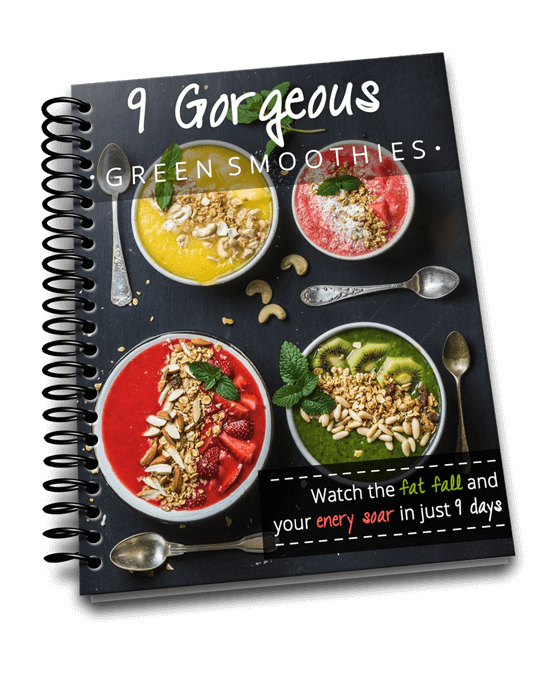 Your website is my new go to for amazing green smoothies. YOU ROCK!! Much love, sister!! 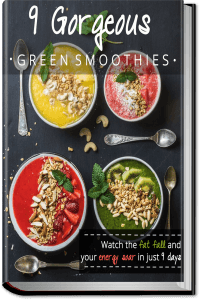 Are all green smoothies here for weight loss? I want a need to loose 40 to 60 lbs. Within the next 6 to 12mo. 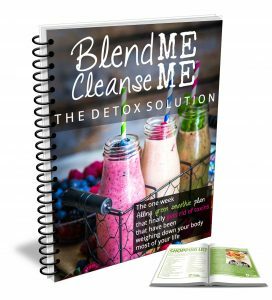 I know some of your smoothies are good for other things like colds and cancer fighting agents. I am looking to replace at least 2 meals a day if not all 3. Not including snacks which meals should I replace? Im allergic to cashews ? Is there a substitute? Your recipes are amazing! But, this one is my favorite! 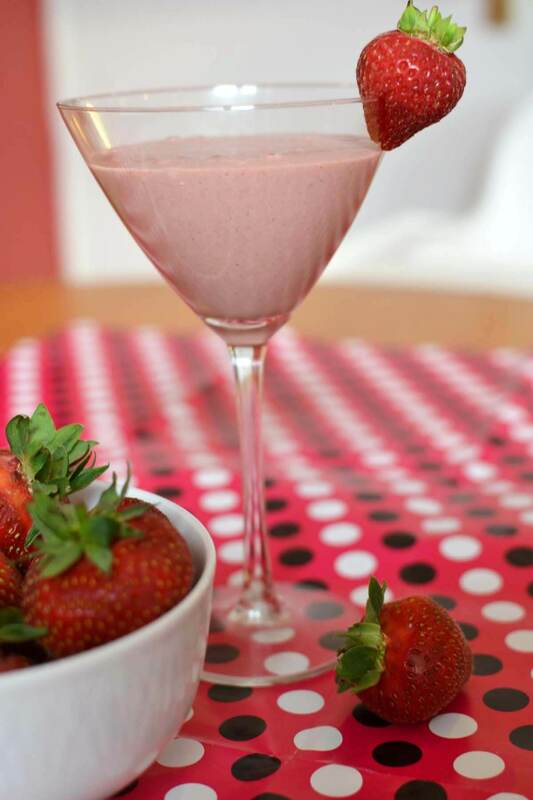 Love the strawberries and cashews combo, really makes it divine! So glad you like that recipe, that is one of my favourites too!